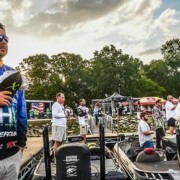 Read this article written by FLW and BASS Pro Fisherman John Cox, where he describes how he likes fishing Florida vegetation for huge bass! Growing up in Debary Florida, the St. John’s River and Lake Monroe were, and still are, my favorite places to catch big bass. 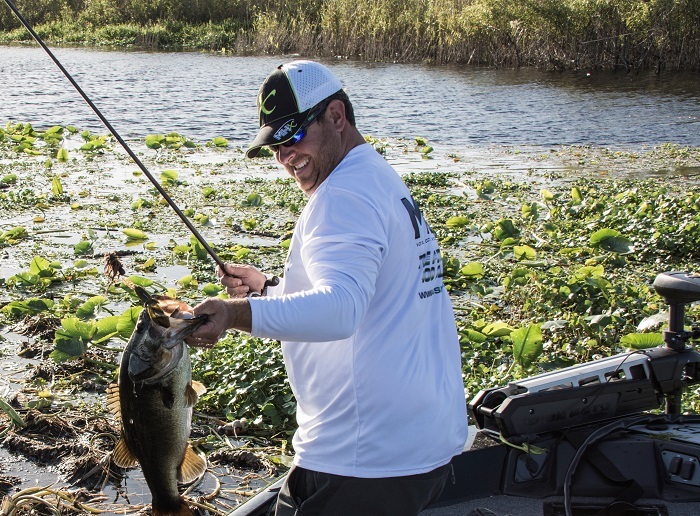 Due to Florida’s warm weather, the lakes and rivers can sustain vegetation like cat tails, hydrilla, and lily pads virtually year-round, where big bass love to hide and ambush bait. Although there are many ways to fish this vegetation, there are two ways that often lead to landing a true bucket mouth. The first way is to work a frog on top of the pads and grass. I prefer a powerful rod for this, something like a 7’4 Mod/Fast action, Heavy power rod, like an MHX FP885. For pads I start working the frog over the cover, pausing it when you get to pad openings and lanes. For grass I may burn it in a little faster, but still pause it when I see a good ambush point. The explosion of the top water strike is so addicting! Just be sure to let that half a second go by before you set the hook, that can increase your hook set chances. The second way I like to fish vegetation in FL is to pitch a creature bait with some weight ranging from ½ oz. to 2 oz. depending on if I am flipping or punching. 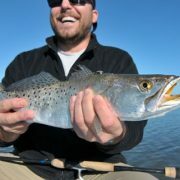 For this I prefer to use a 7’9″ rod that has a Mod/Fast action with Extra Heavy power like an MHX FP936. 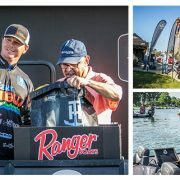 Typical flipping technique, but you want to make sure you have a soft lure placement (no water ripples) and you want to take your time and really hit every pad, stump, and lane you see. 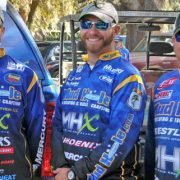 Once you catch a fish or two, remember the type of pad or grass they were holding on, and use that knowledge to prioritize the rest of your casting decisions. Once you feel the double tap, use that extra-heavy power to set the hook and hold on! There is nothing like catching a big Florida bass! Ready for the next step? 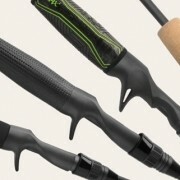 Build your own rod for frogging and flipping just like the ones I use on tour!